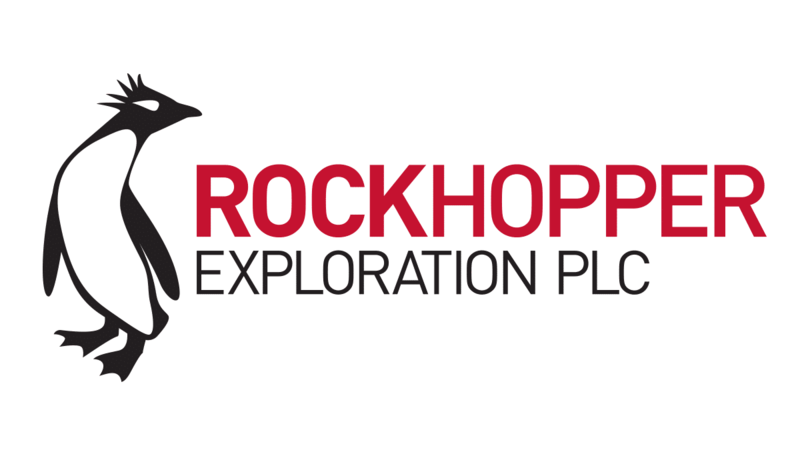 Rockhopper Exploration plc (AIM: RKH), the oil and gas company with key interests in the North Falkland Basin and the Greater Mediterranean region, is pleased to provide the following operational and corporate update in relation to its Greater Mediterranean portfolio. Current production from the Abu Sennan concession has been maintained from end-2017 levels at approximately 4,000 boepd gross (approximately 880 boepd net to Rockhopper). H2 2017 production exceeded budget through continuous production optimisation primarily at the El Salmiya field. A full review of the prospect and lead inventory for the Abu Sennan concession was completed in November 2017, and has high graded targets for exploratory drilling. Following joint venture approval, an active programme has been agreed for 2018 including the drilling of one exploration well (“Prospect S”), two development wells and a water injection programme targeting the Al Jahraa field. Prospect S is an opportunity in the adjacent fault block to the Al Jahraa field. It has a similar tilted fault block trap and is targeting the same Abu Roash reservoirs that produce at Al Jahraa. The development programme at the Al Jahraa field is designed to increase reserves and field production rates. Subject to securing a suitable rig, drilling is expected to commence in April 2018 for approximately six months with total capital expenditure, net to Rockhopper’s 22% interest, of approximately US$3 million. In 2015/16, the first 3D seismic in El Qa’a Plain concession was acquired and processed, in addition to a number of new 2D lines. Horizon mapping on the new data has been integrated with vintage data, and a basin modelling study has been completed across the concession. As a result, and following joint venture approval, commitment well Raya-1X is expected to be spudded in Q2 2018. This well will target the Nukhul Formation reservoir, known from the Gulf of Suez, in a tilted fault block structure, close to where oil has been tested from the same formation. Expenditures on the El Qa’a Plain concession, net to Rockhopper’s 25% interest, are anticipated to be less than US$1 million. Rockhopper has recently received a gross payment of US$3 million from Egyptian General Petroleum Corporation (“EGPC”) towards its outstanding receivables balance. As at 23 February 2018, Rockhopper’s EGPC receivable balance was approximately US$4.5 million (unaudited). Since the completion of the acquisition of Beach Egypt in August 2016, gross payments from EGPC have been approximately US$12.5 million, significantly in excess of the US$7.2 million invoiced. Under the terms of the acquisition of Beach Egypt, a proportion of any payments received are paid to Beach Energy until their historic receivable position is satisfied. Following the latest payment received from EGPC, no further payments are due to Beach Energy. Production at the Guendalina gas field (Rockhopper 20% working interest) continues to perform to forecast with 2017 production averaging approximately 290 boepd net to Rockhopper. At the Civita gas field (Rockhopper 100% working interest), production during 2017 averaged approximately 130 boepd. However, in early February, a depressurisation event occurred at the Civita pipeline and as a result production is temporarily suspended. Work has commenced to remedy the issue and resume production. Rockhopper and Cabot Energy continue to work towards the completion of the previously announced transaction to divest certain non-core onshore assets in Italy, including Civita, to Cabot Energy. “2018 sees an active exploration and development drilling programme across both our licences in Egypt. Our Abu Sennan concession continues to perform well with production of around 4,000 boepd gross and crude sold at a small discount to Brent.